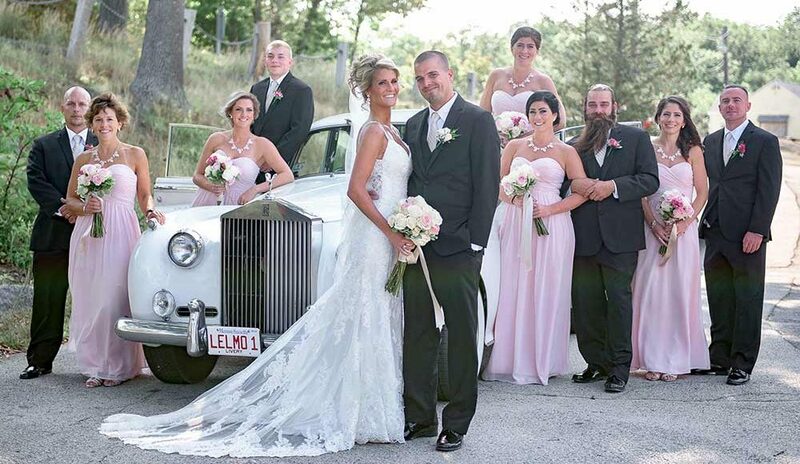 SHREWSBURY – Le Limo Limousine Service has just been awarded Wedding Wire Couple’s Choice Awards. The award recognizes the top five percent of Wedding Professionals nationwide. This prestigious award is determined by reviews from past clients. This is the second consecutive year that the company has been recognized for our commitment to being the best provider of wedding transportation in Massachusetts. 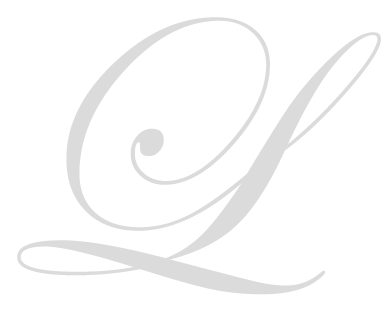 Since 1986 Le Limo has set the quality standard as the area’s premium limousine company. While the organization has built its reputation serving the wedding industry, additionally, they offer a full range of services to corporations, business travel, airport drop off and pick up and premier night on the town transportation. Our corporate mission is to return you to an era of unparalleled luxury. For further information contact Le Limo at 800-287-8970, e-mail info@lelimo.com. We also host an Open House at their Shrewsbury location at 224 Cherry Street every Saturday from noon until 3 PM.